Four days, 50 creators, 20 countries, all coming together to represent the GoPro fam in the endless pursuit of creating more (and better) content. On July 17, we set out to take over some of the most pristine mountainscapes we could find in Alberta, Canada, for the first-ever GoPro Creator Summit. We of course turned to the locals for help, so with the guidance of Travel Alberta, the Summit went down as follows. Day 1: Airport transportation proved to be an adventure as Creators boarded the legendary Calgary Bass Bus for a ride to Creator Summit HQ—the Pomeroy Kananaskis Mountain Lodge. At the welcome party, we learned that Nordic Spas are as equally fun as they are functional, Calgary has an awesome craft beer and libation scene, and a clever way to remember Kananaskis’ spelling is to swap the first letter of “banana skis” with a “K” (because, you know, everyone says "banana skis"). Days 2 & 3: Morning breakfast was served up with the announcement of content-creation challenges in three categories: the best 6-second video clip, raw photo and, the grand finale, a video recap of the experience. Once Creators had fueled up with coffee and brekkie, they attended specially curated classes to take every skillset to the next level. Whether it was shooting and editing GoPro HERO footage, learning more about Fusion or hearing from GoPro social media experts about brand building, the 45-minute sessions got the creativity and stoke flowing. With these new learnings fresh in their mind, we sent Creators off for the real fun. 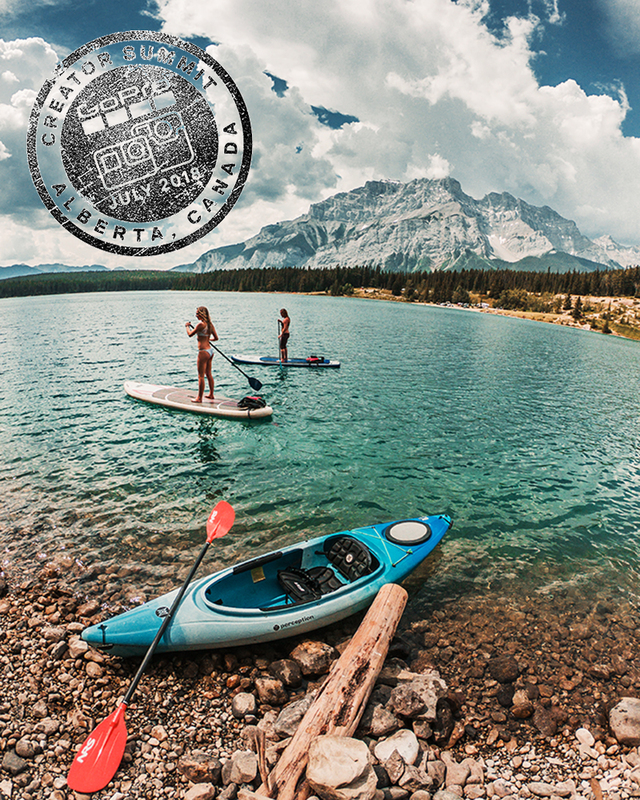 The crew was split into seven groups to explore the best of Alberta by ATV, kayak, surfboard, SUP, bike, canoe, gondola, and even bobsled. 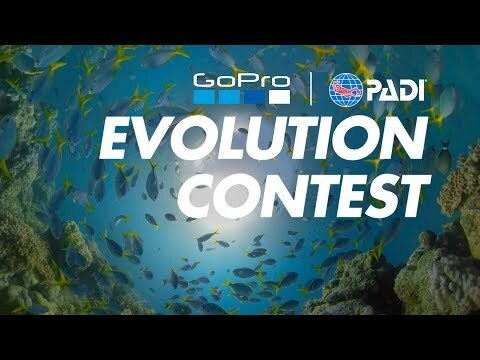 GoPro staff were also along for the ride to help with shooting tips, execution and provide a bit of comic relief—it’s not every day you’re asked to SUP with gold medalists or bike with downhill legends. 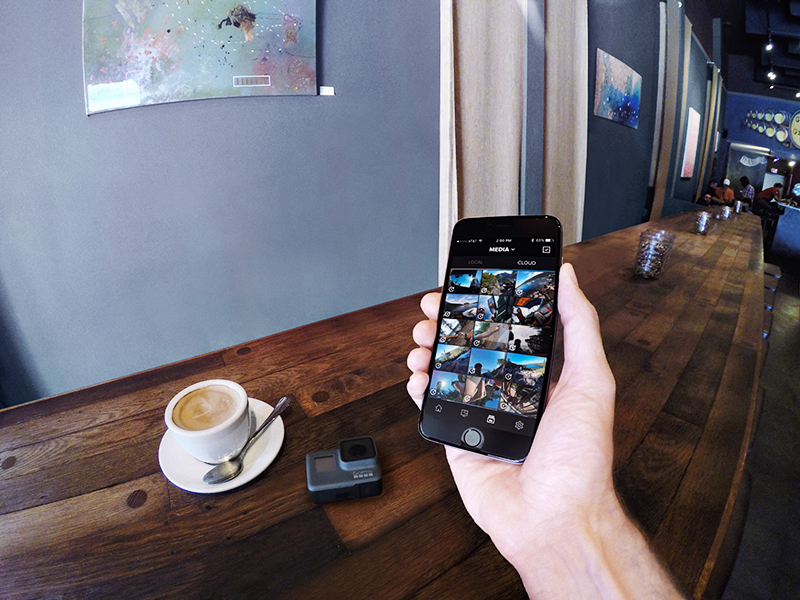 Once back at the resort, editing time facilitated by GoPro’s own content gurus began, allowing creators to get hands-on demonstrations using their own content until hunger called for a mandatory dinner break. As a special mid-Summit treat, the top four 6-second videos were announced over dinner on Day 2. Their reward? A sunrise heli tour of the Canadian Rockies the next morning! To even the playing field, we also hosted outdoor yoga classes with Lululemon, and offered an evening of soaking in the Nordic Spa, guided sunset hikes and night photo seminars in the mountains. Considering the sun didn’t set until 11PM each day, all of all of these activities came with good lighting and plenty of it! Day 4: A legendary end-of-the-summit dinner at Boundary Ranch. Lassoing hobby horses and horse-drawn carriage rides had everyone feeling like cowboys late into the evening, which paved the way for a final challenge of making it to the airport on time. Day 4 also marked the beginning of a 48-hour deadline to submit the best overall Creator Summit recap video and receive a $5,000 GoPro Award. The recipient, @jakerichtravels, checked all the boxes for the challenge. 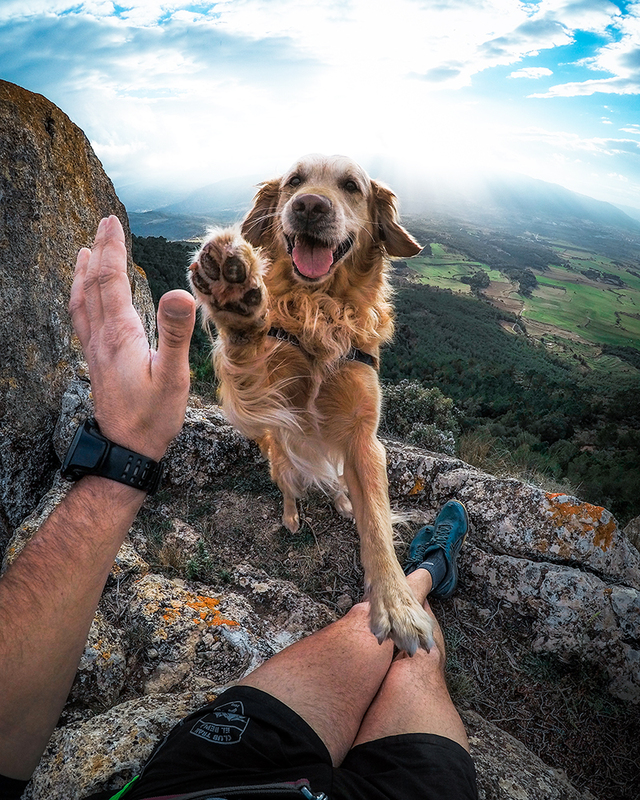 He put his new knowledge to use, pushed boundaries with his GoPro and got super creative in execution. Watch his winning video below, and see all the Creator Summit award recepients here. If this sounds like a party you don’t want to miss the next time, make sure to regularly submit photo and video content to GoPro Awards—that’s the only way to score an invite. Also, huge shout out to Travel Alberta for bringing this vision to life! Lead photo by Brian Baldrati, better known as @isthisreal.